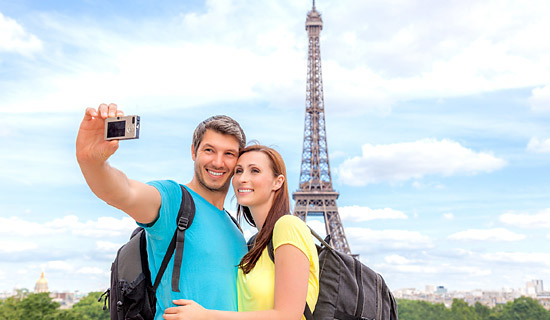 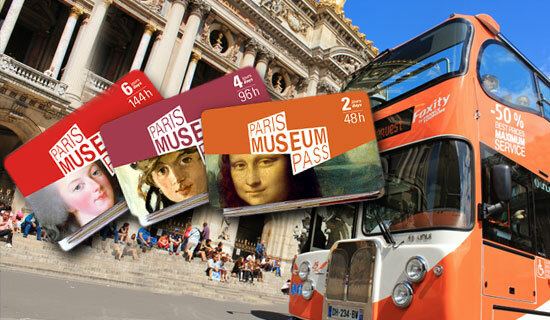 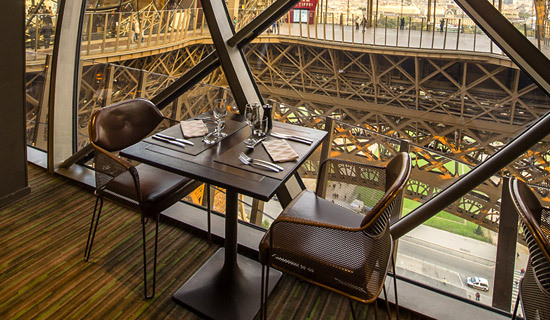 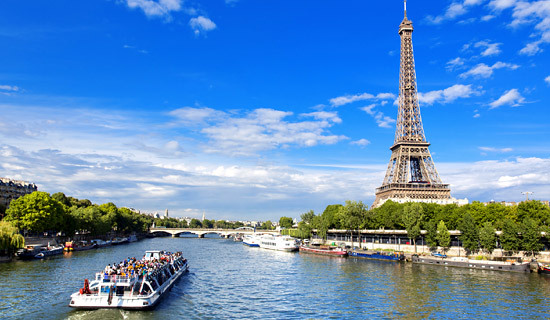 Lunch at the Eiffel Tower + Cruise - EXCLUSIVE OFFER ! 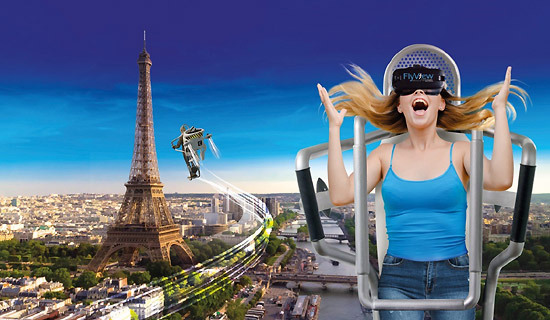 Paris seen from the sky ! 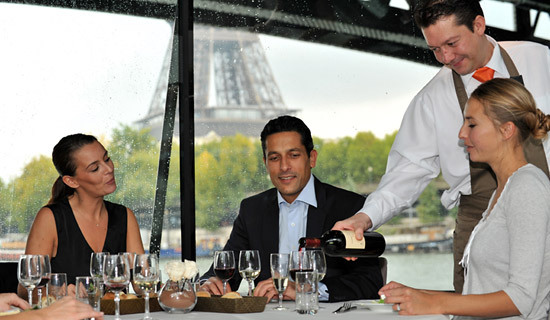 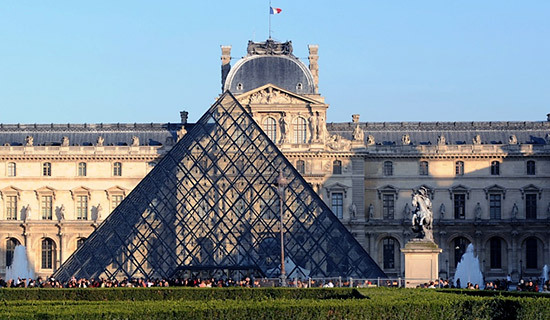 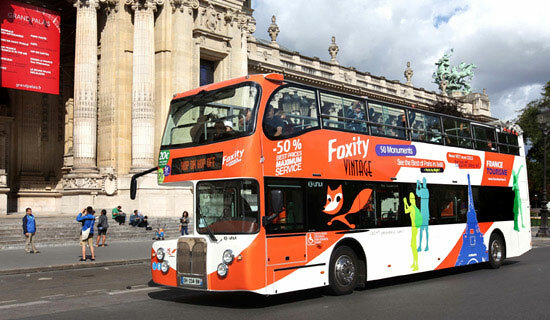 We give you the opportunity to lunch within the restaurant "58 Tour Eiffel", absolute icon of Paris, and to enjoy one hour Seine cruise to discover the heart of Paris.